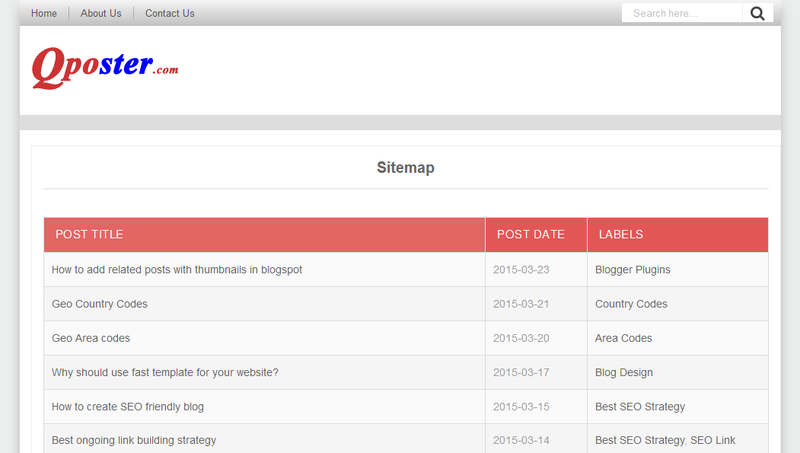 Sitemap will help you to increase your website search visibility in most of the search engine e.g. Google, Bing, Yahoo and etc. Below discusses the simple way to add a sitemap in blogger with post title. 6. Give the page name "Sitemap"